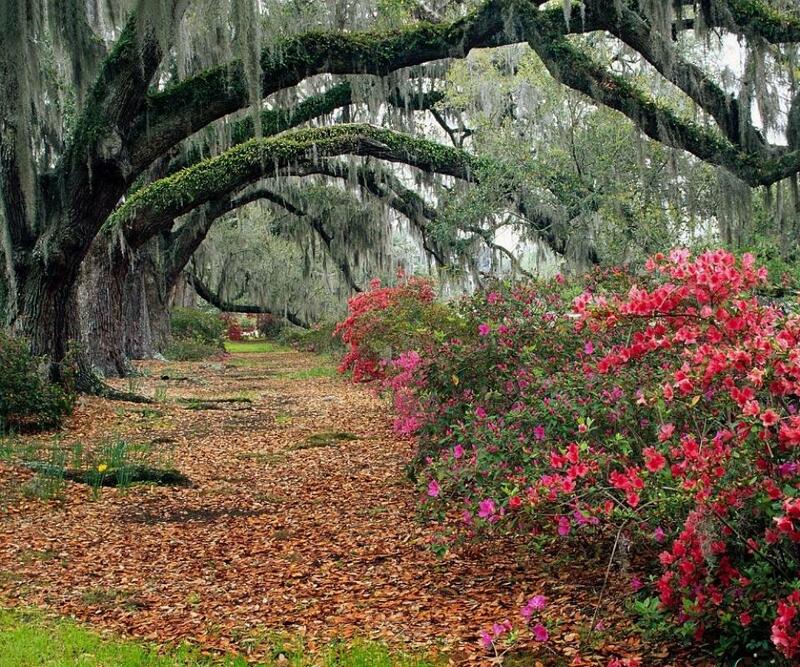 Magnolia Plantation, Charleston. Photo by leatherwoods via photobucket. Serial killer Donald Henry "Pee Wee" Gaskins, Jr., who grew up in an extremely violent household, attempted his first murder at the age of 13. He claimed to have killed many other people, but law enforcement authorities could not verify all those claims. In his autobiography, Gaskins said he had "a special mind" that gave him "permission to kill." (Wikipedia). He was executed in the electric chair in 1991. Susan Smith was convicted of murdering her two young sons by restraining them in their car seats and driving the car into a lake. She initially claimed that two African-American men had kidnapped her sons, but soon admitted to their murder. She was represented by prominent death penalty attorneys, who brought out facts about abuse she had suffered from her stepfather. Although the state asked for the death penalty, jurors returned a verdict of life in prison with the possibility of parole. Michael Linder was sentenced to death in 1975 for killing a highway patrol officer. He was later found to have killed the officer in self defense and was acquitted in 1981. Warren Douglas Manning was convicted in 1989 of murdering a police officer. The conviction relied entirely on circumstantial evidence, and Manning was acquitted in 1999. Herbert Fielding introduced a bill to abolish the death penalty during every legislative session he spent in the South Carolina legislature. 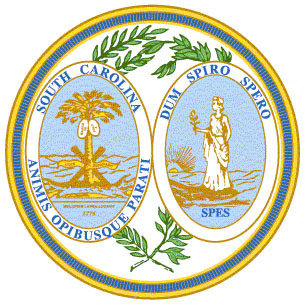 None of the bills passed either chamber, but during his tenure (1970-1973 and 1983-1992) the bills kept the issue alive in the minds of South Carolina legislators. Although bills are introduced during nearly every legislative period that would expand the use of the death penalty (for example, by allowing ten jurors to impose the death penalty instead of twelve), so far those bills have been rejected. 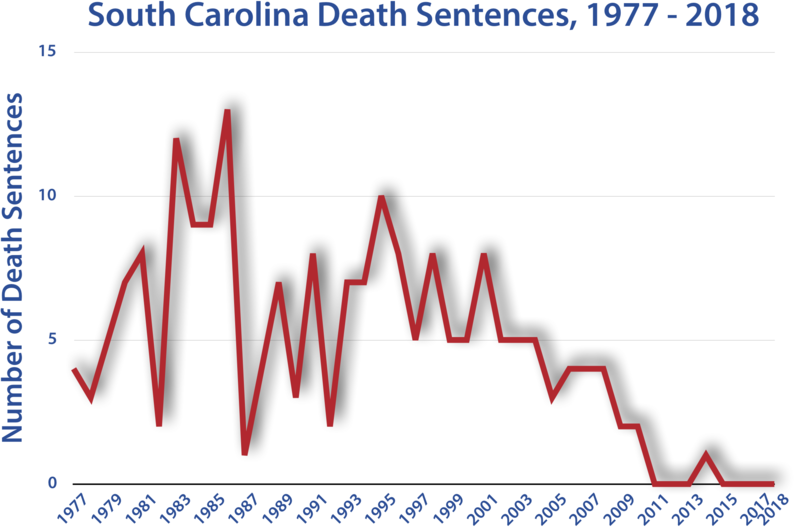 Many thanks to South Carolinians Abolishing the Death Penalty for contributing to this page.